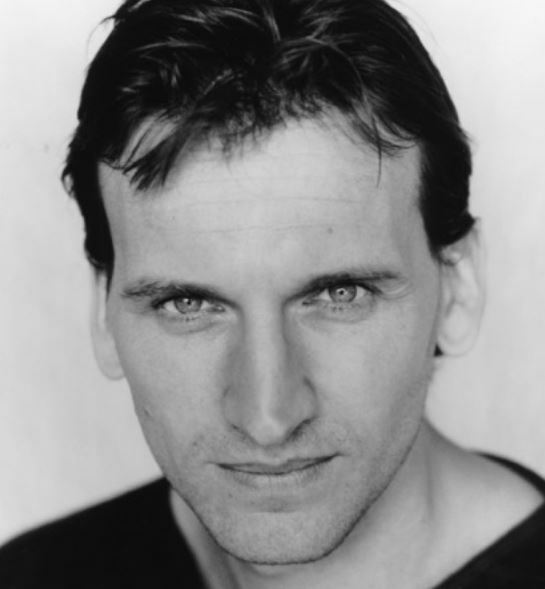 We are absolutely delighted to welcome this year’s Opening guest and we cant think of a better way to kick off NFF2018 then with the brilliant Christopher Eccleston. His acting career has spanned the best part of 30 years and he has established himself as one of the most talented actors of stage and screen. Throughout his extensive film career he has starred in films such as ‘Shallow Grave’, ’28 Days Later’, ‘Thor: The Dark World’, ‘Where Hands Touch’, and many more. His stage credits have included ‘Antigone’ at The National Theatre and most recently ‘Macbeth’ at The Royal Shakespeare Company. However, Christopher is probably best known for playing the most beloved time traveling Alien ‘Doctor Who’. Other outstanding TV credits include ‘Our Friends in the North’, ‘Heroes’, ‘Safe House’, ‘The A Word’ and the Critically Acclaimed HBO Show ‘The Leftovers’. Prior to the In Conversation we will be screening the Classic Cult British Film ‘Shallow Grave‘ which tells the story of three friends who discover their new flatmate dead but loaded with cash. Tonight’s event will be hosted by Peter Bradshaw who is the Chief Film Critic for The Guardian.